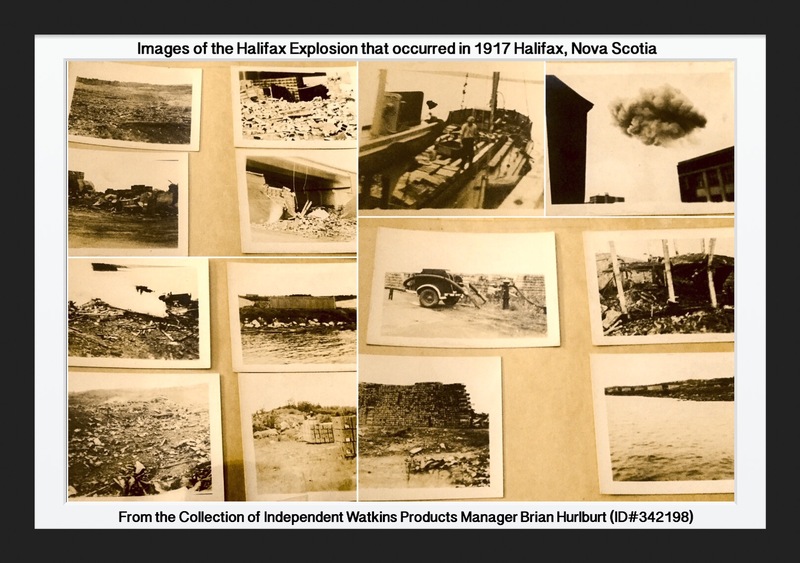 Images of the Halifax Explosion that occurred in 1917 Halifax, Nova Scotia from the collection of Independent Watkins Products Manager Brian Hurlburt (ID#342198). Which may seem strange images to be found on a Site about Watkins Products! However, it highlights one of the things I love about being an Independent Watkins Products Manager! Not war, or explosions, but being Independent gives me the ability to set my own schedule, and have time to indulge in my hobbies and things that mean the most to me! Things like spending more time with Family, doing Genealogy, connecting with both immediate family and distant Cousins. Studying Family History, and related topics, like the Halifax Explosion. These particular photos came from the Scrapbook of my Great Grand Father, Sidney D. Burrill (1887-1965). Would You like to have more time? Time to do the things You like most? Time for Family, Time for Hobbies, Time for Other Intersts? 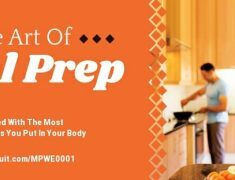 With Watkins Products, as an Independent Watkins Products Consultant you get to work your Business, yes it takes work, and time, but You get to choose Your level of involvement, set your own schedule, and decide what you want to do with it! There are no monthly quotas to maintain your Consultant Membership! As I mentioned, it does take work! Yet, it allows you to work and grow a successful business and still allows you to have time for the things that matter most! Interested? Know someone who is? Contact me, Independent Watkins Manager Brian Hurlburt (ID#342198) at Toll Free: 877-822-8463 or Click Here To View Our Catalog Now!